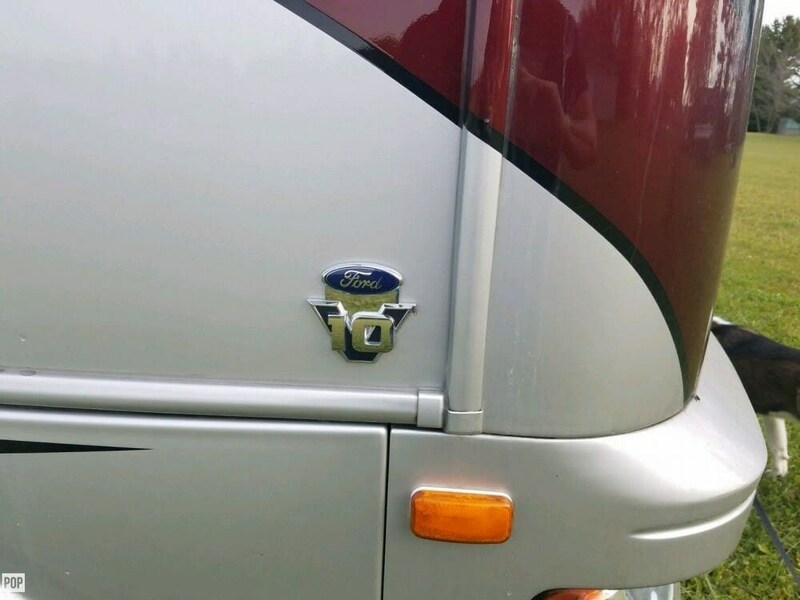 FORD V10 362 HP GAS ENGINE...!! 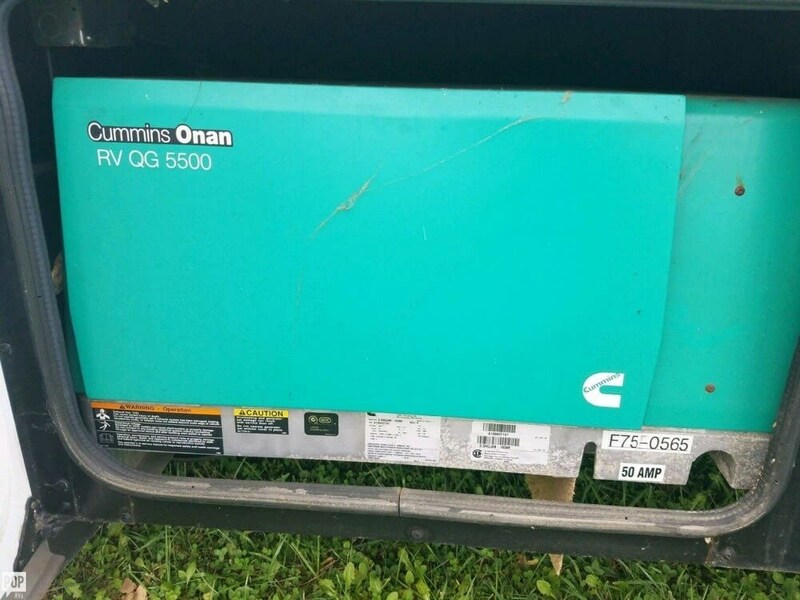 ONAN GENERATOR..!! 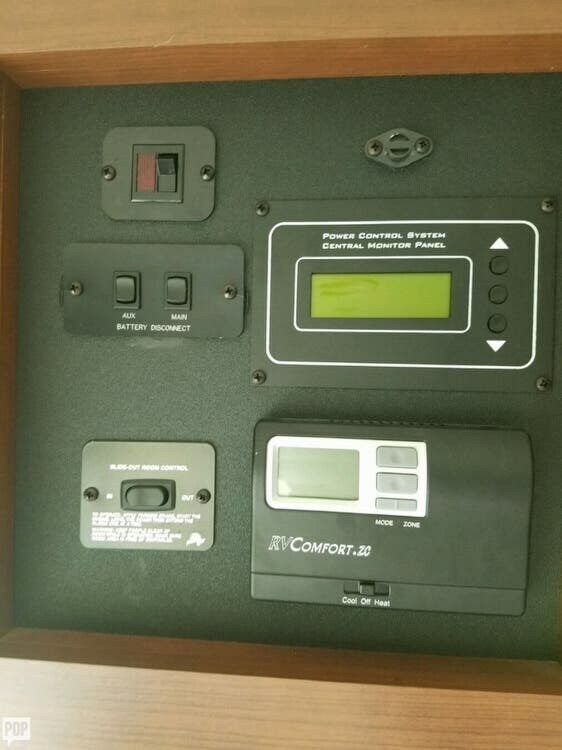 2 A/C UNITS...!! 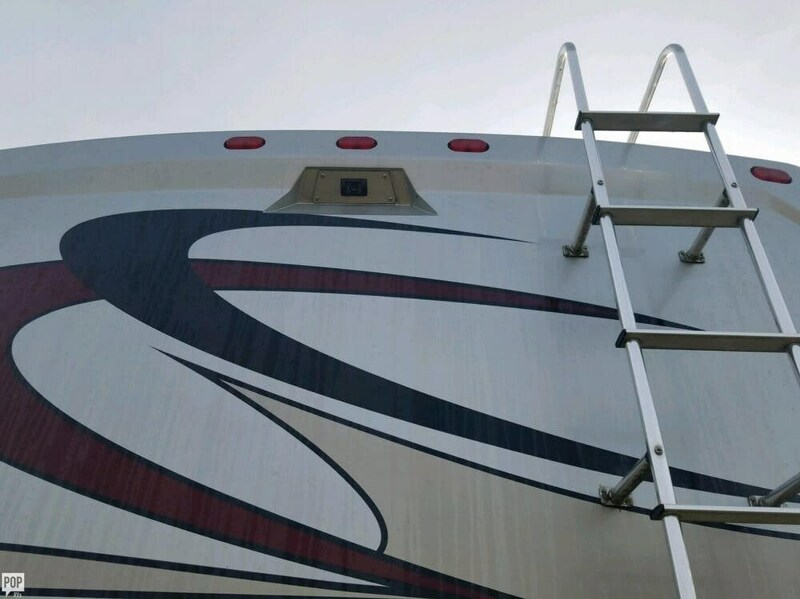 TRIPLE SLIDES...!! 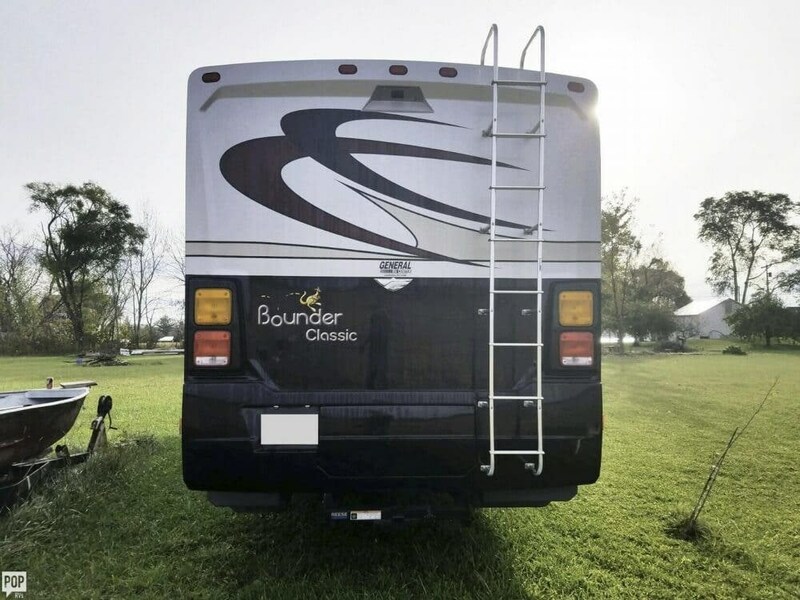 AWNING...!! 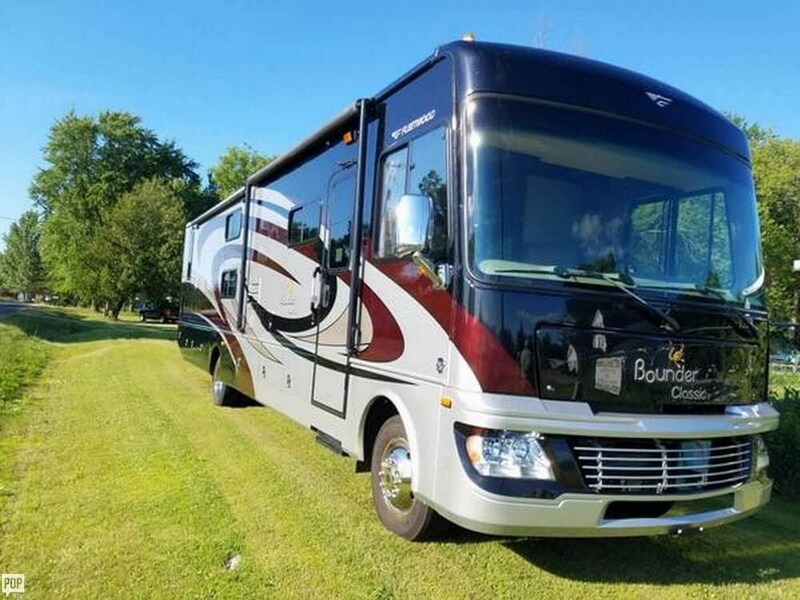 VERY LOW MILES AT 8400...!! 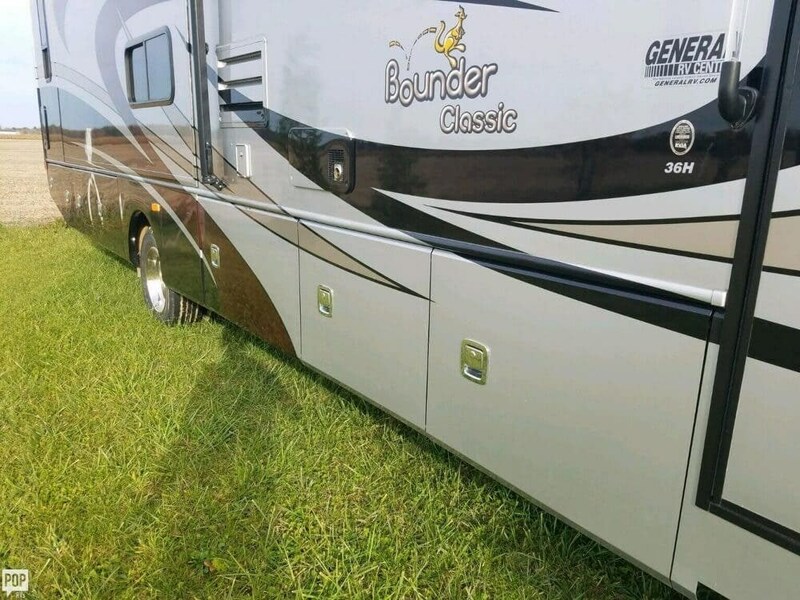 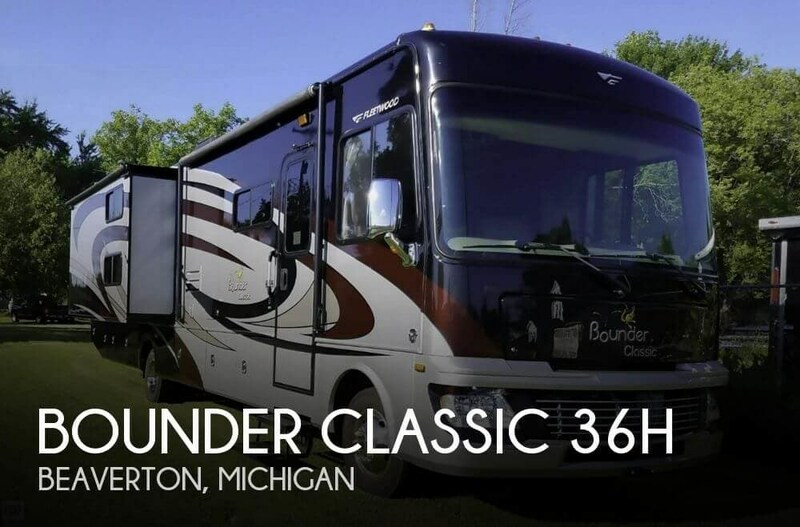 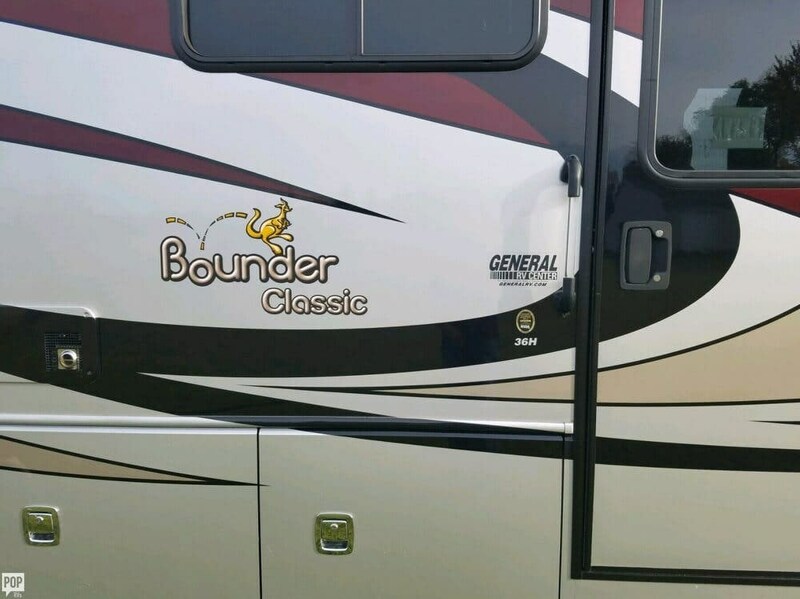 If you are in the market for a class a, look no further than this 2013 Bounder Classic 36H, just reduced to $89,900. 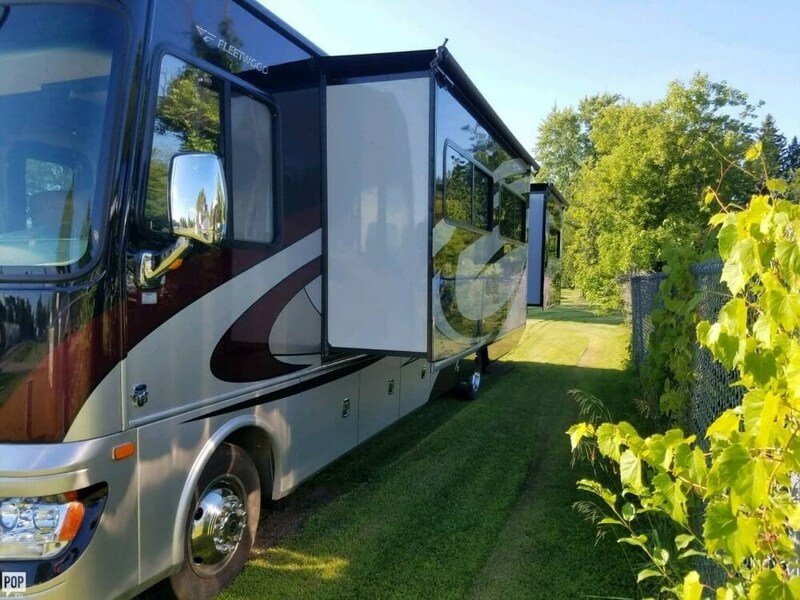 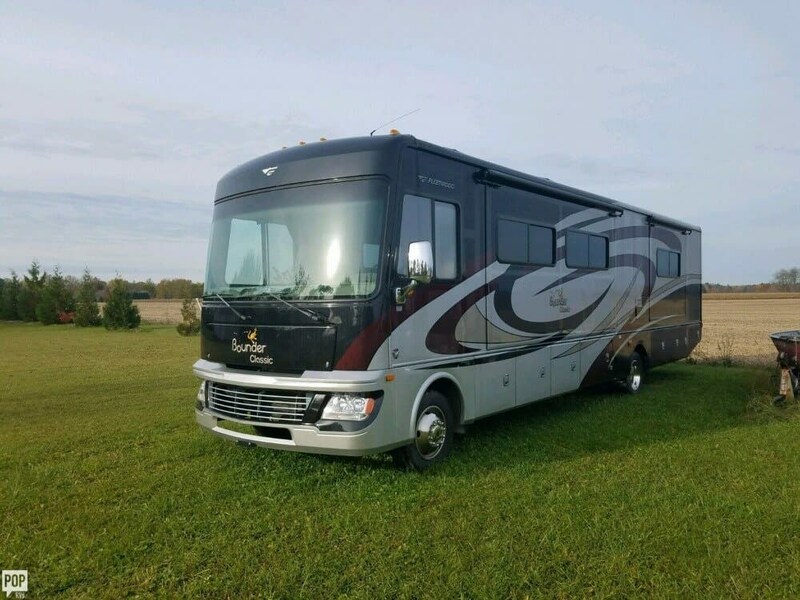 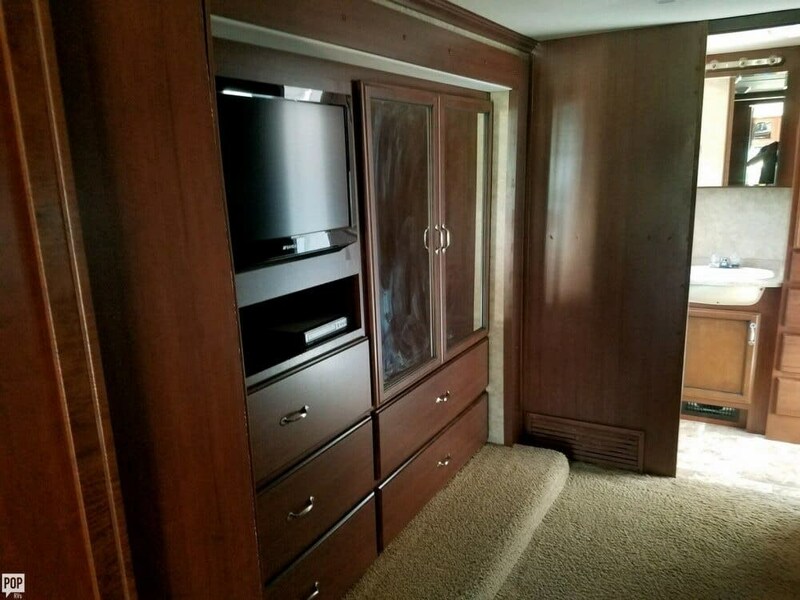 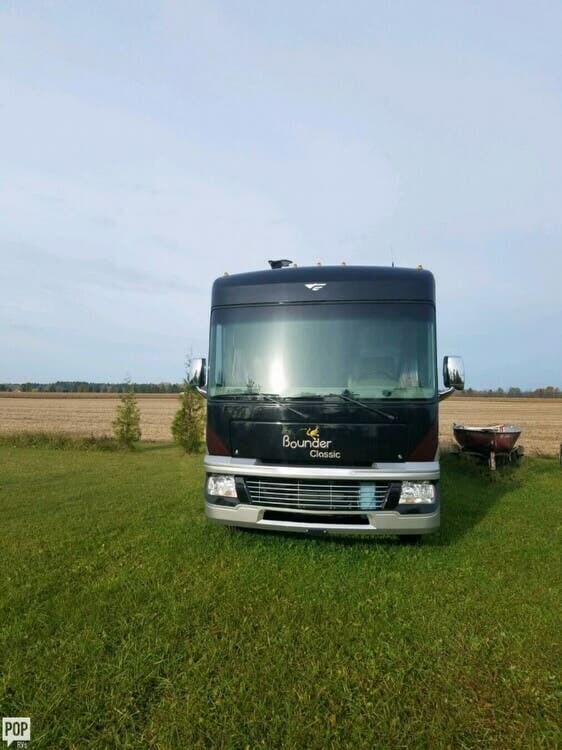 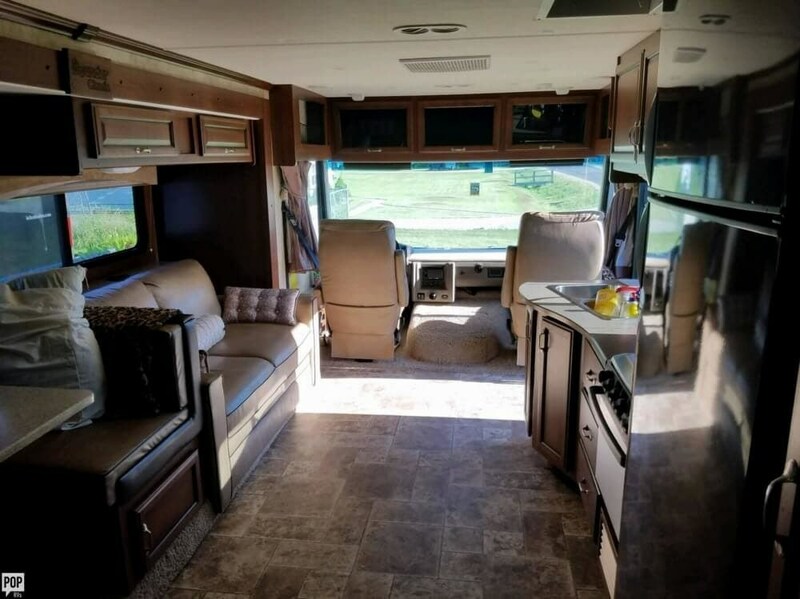 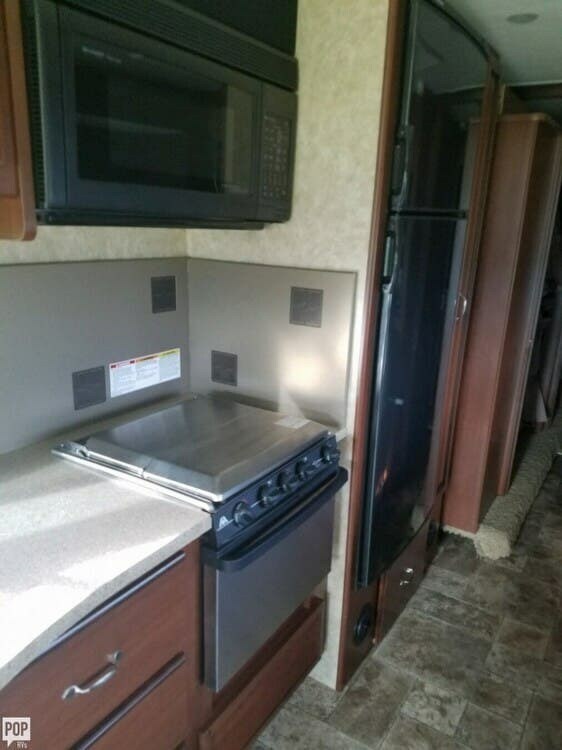 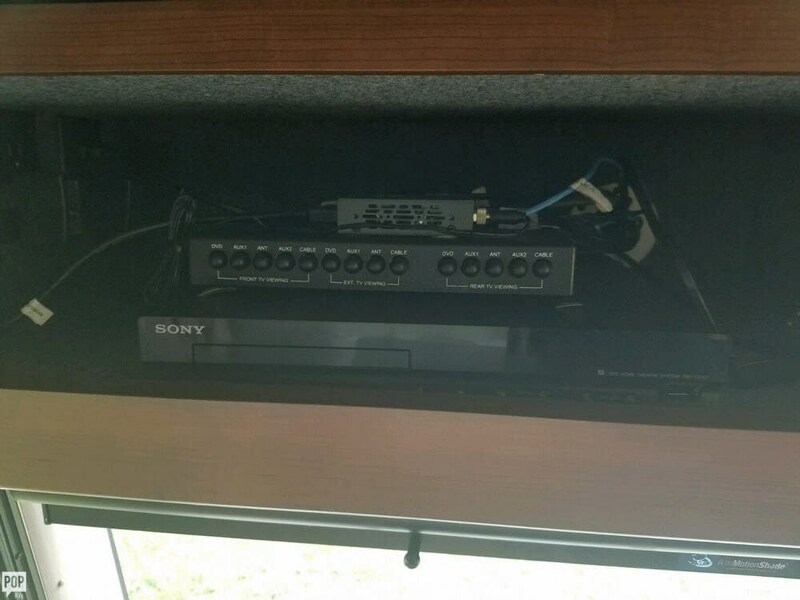 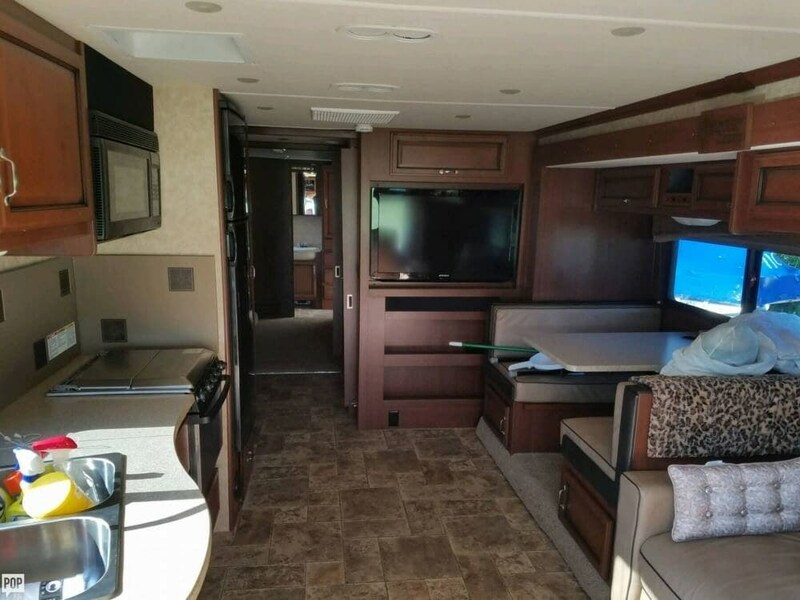 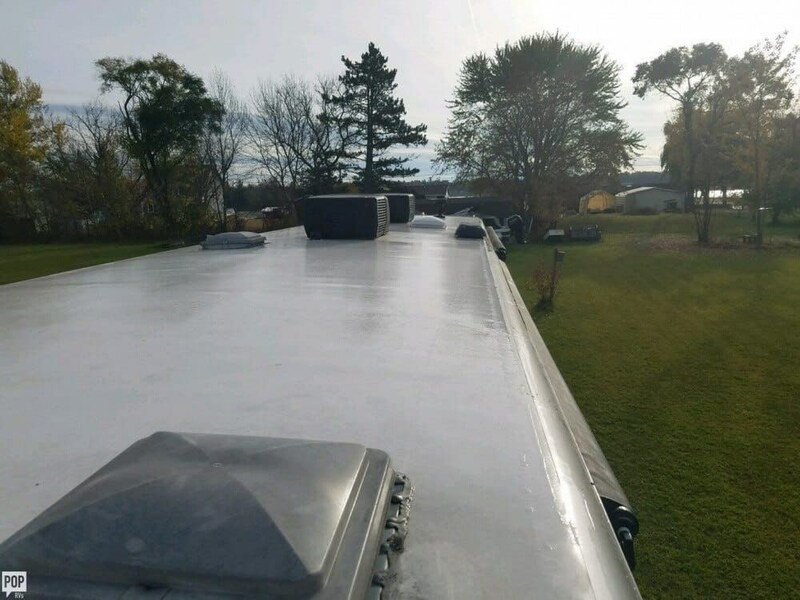 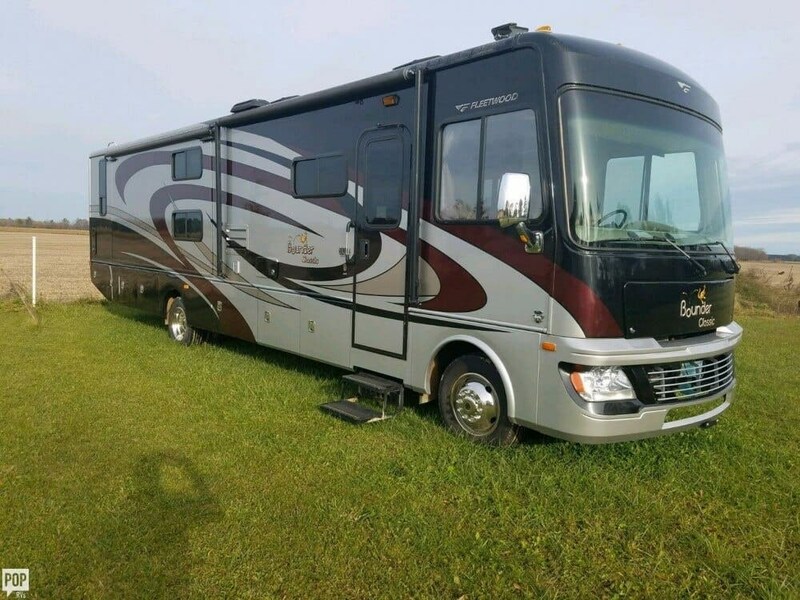 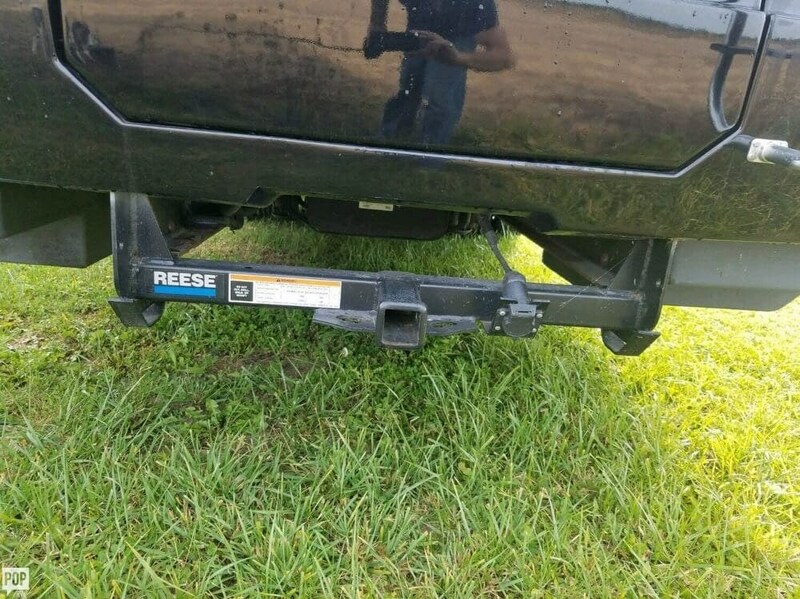 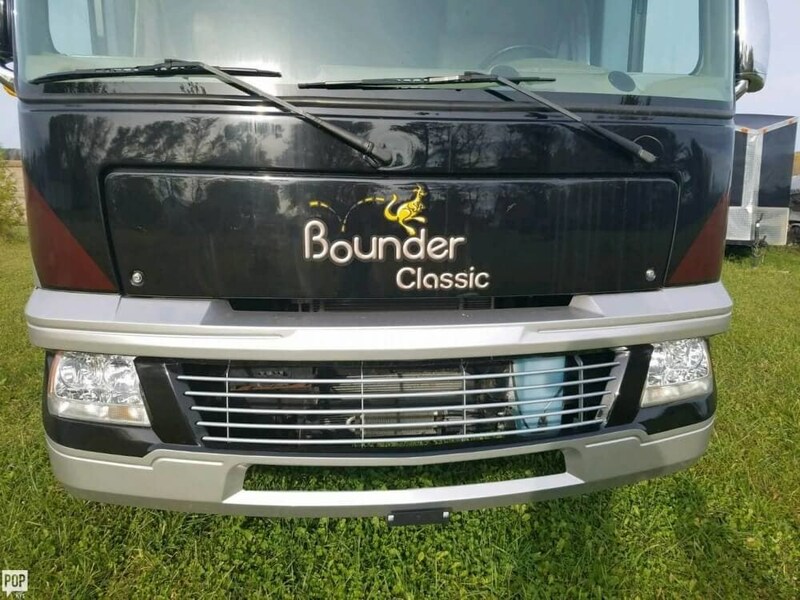 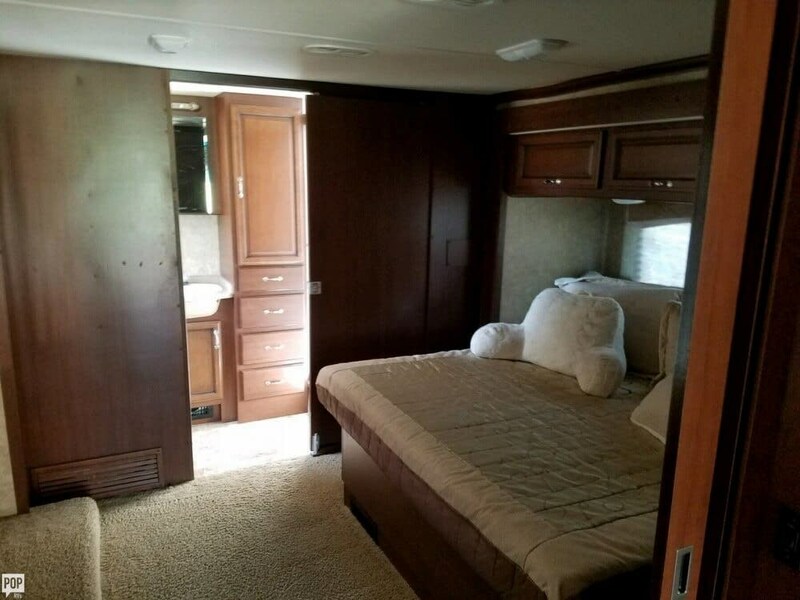 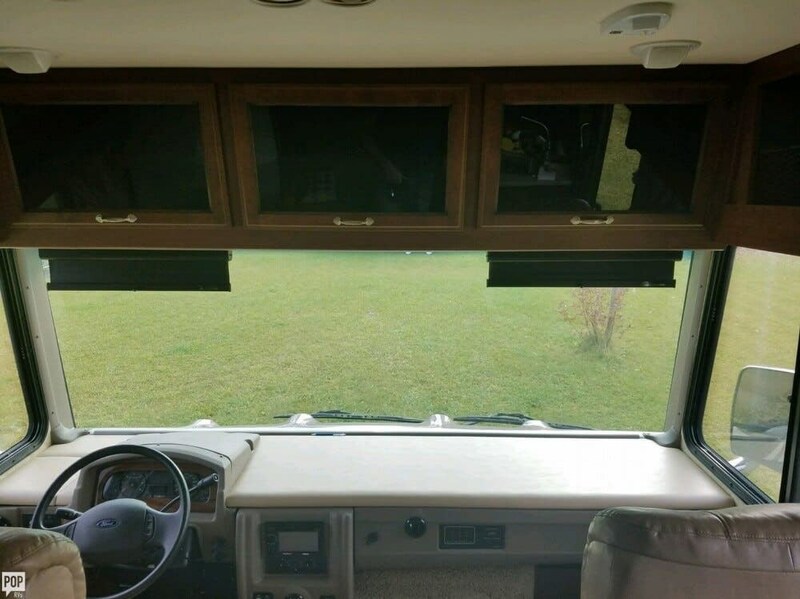 This Class A is located in Beaverton, Michigan and is in great condition. 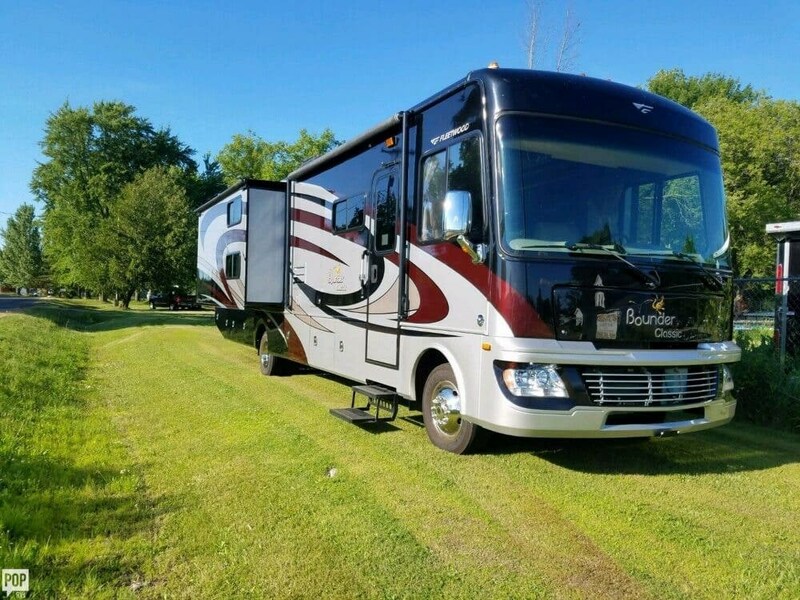 She is also equipped with a Ford engine that has 8,400 miles. 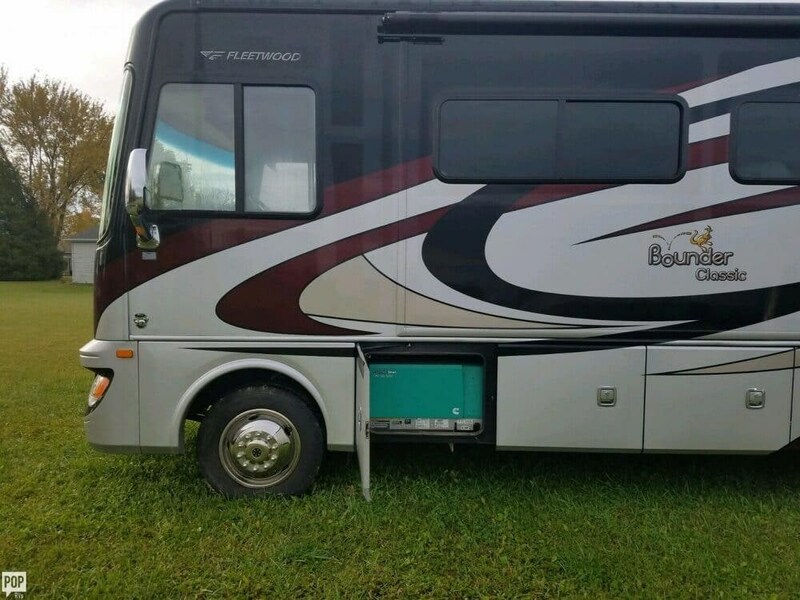 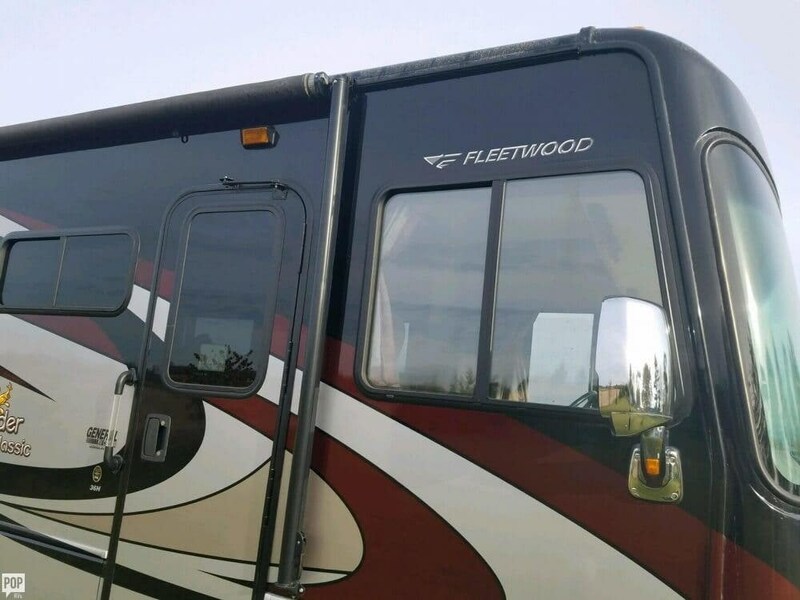 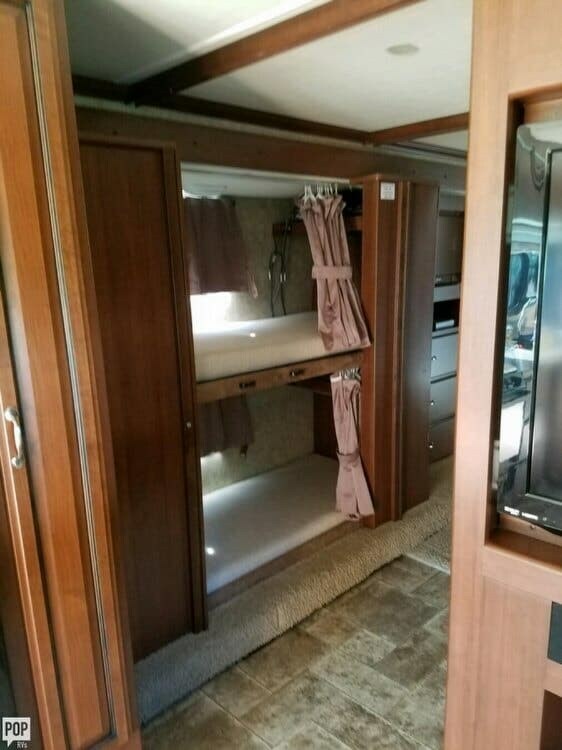 Check out Stock # 160446 - 2013 Fleetwood Bounder Classic 36H on fleetwoodrvsource.com!